Product categories of Beach Chair, we are specialized manufacturers from China, Rattan Beach Chair, Sun Lounger Beach Chair suppliers/factory, wholesale high-quality products of Pool Beach Chair R & D and manufacturing, we have the perfect after-sales service and technical support. Look forward to your cooperation! 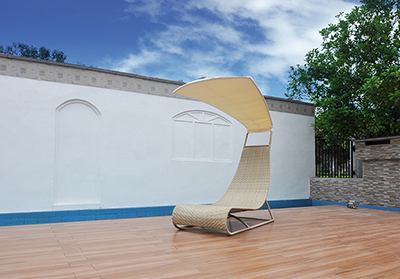 Outdoor Beach Chair brings you a wonderful lounge time at seaside or poolside.The materials synthetic PE rattan,aluminium frame and waterproof cushion are resistant to difference weather conditions and easy to maintain. Outdoor Beach Chair is crafted from rattan wicker weaved into an aluminium frame. 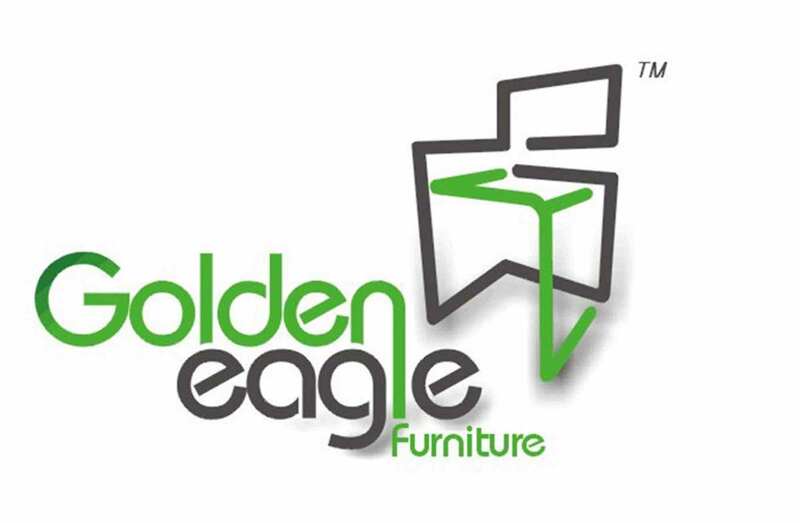 This combination help make this chair durable and comfortable all at once. The adjustable backrest allows you to adjust to different positions so that you can relax on the patio or by the pool. Outdoor Beach Chair is ranged in different style: Rattan Chair,Sing Mesh Chair,Aluminium Powder Coat Chair.Single and double chairs are available for option.